People concerned about their cancer risk may find that switching their diets can do a world of good. Certain foods may reduce cancer risk, according to various cancer experts, including the MD Anderson Cancer Center. In addition, some foods might increase a person’s risk of developing cancer. Knowing what to put on the table come breakfast, lunch and dinner can go a long way toward reducing one’s cancer risk. Some foods show cancer-fighting properties, although it is impossible to currently say one food or another can actually stop cancer from developing. Studies have shown that diets filled with colorful fruits and vegetables can reduce the risk of developing cancer, heart disease and diabetes. Cancer Research UK points out that some foods, such as red meat and salt-preserved foods, can increase a person’s risk of developing some cancers, while vegetables, fruits and foods high in fiber have the opposite effect. A comprehensive review of thousands of studies on physical activity, diet and weight conducted for the World Cancer Research Fund and the American Institute for Cancer Research found that plant-based foods are the best at fighting cancer. Broccoli, berries and garlic showed some of the strongest tendencies to prevent cancer. According to research associates at Johns Hopkins University School of Medicine, a variety of chemicals from plants known as phytochemicals protect cells from harmful compounds in food and in the environment. Phytochemicals prevent cell damage and mutations. When making their grocery lists, people who want to eat healthy and lower their cancer risk can include as many of these foods as possible. Studies suggest that garlic can reduce the incidence of stomach cancer by attacking bacteria associated with some ulcers and belly cancers. Sulfur compounds in the food may stimulate the immune system’s natural defenses against cancer and could reduce inflammation and tumor growth. 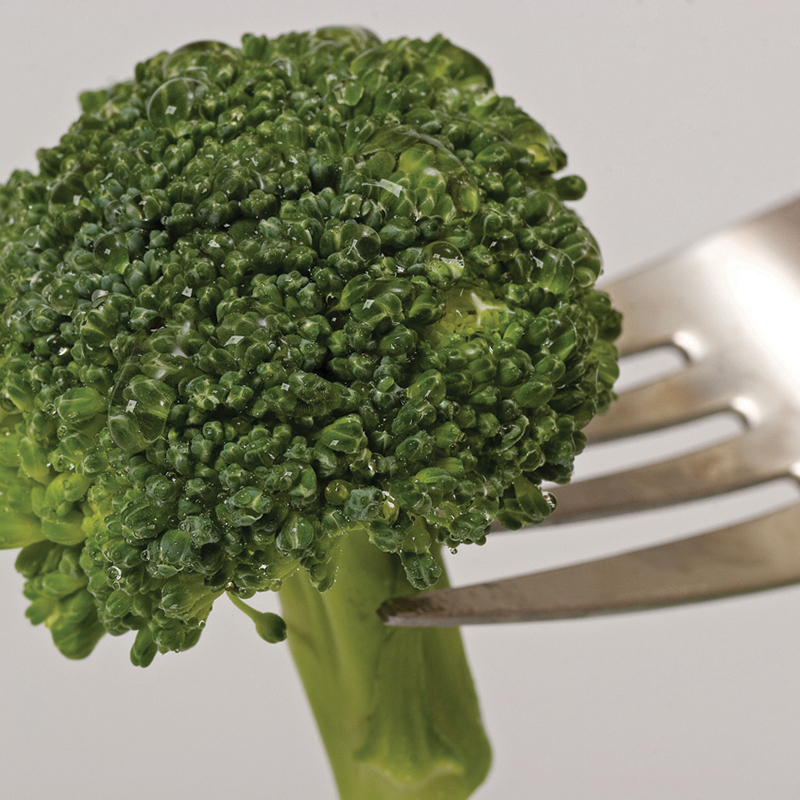 Broccoli and other cruciferous vegetables like cauliflower, cabbage and kale contain glucosinolates. These are phytochemicals that produce protective enzymes that activate in the intestines. One particular compound, sulforaphane, is strongest and found in broccoli. Protective properties are highest in raw or steamed broccoli. Blueberries are loaded with antioxidants. Antioxidants neutralize the unstable compounds, called free radicals, that can damage cells and lead to cancer. The red, rich coloring of tomatoes comes from lycopene. In laboratory tests, lycopene has stopped cancer cells, including breast, lung, and endometrial cancers, from growing. Researchers speculate that lycopene protects cells from damage that could lead to cancer by boosting the immune system. Curb appeal can go a long way toward making a home more attractive to its inhabitants as well as prospective buyers once the house is put on the market. Improving curb appeal is a goal for many homeowners, and while many projects aimed at making homes more aesthetically appealing can be costly, there are ways for cost-conscious homeowners to improve their properties without breaking the bank. · Put your green thumb to use. 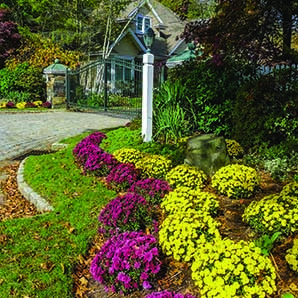 A well-maintained landscape can dramatically improve a home’s curb appeal. 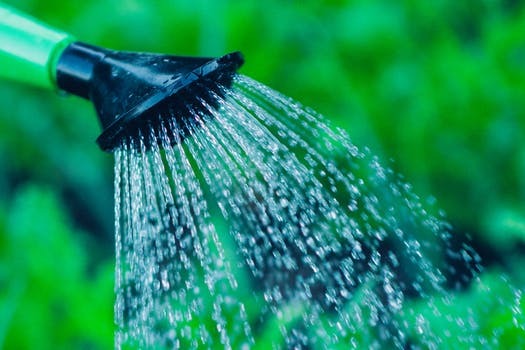 Pay attention to the plants, shrubs and trees throughout your property, watering them during periods of little rainfall and trimming them when necessary so your lawn does not look like an overgrown, neglected suburban jungle. Professional landscaping services can help you maintain your property, but even if your budget does not allow for such an expense, you can still make sure your landscape adds to your home’s appeal by keeping a watchful eye on the property and addressing any issues that arise. 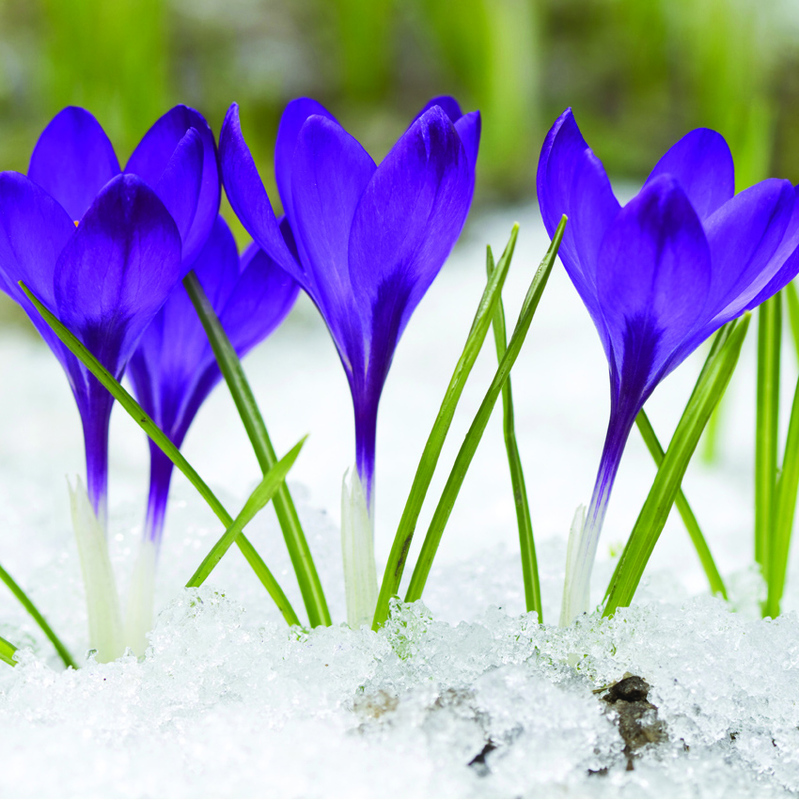 Maintain your lawn through the colder months of the year as well, making sure no one walks on the grass when frost has settled, as doing so can produce dead spots throughout the lawn. · Redo your front door. While their eyes may initially be drawn to a well-manicured lawn, prospective buyers will eventually find their way to the front door. If your door is especially old, consider replacing it. If your budget does not allow for such an expense, you can still give your home’s front entrance an entirely new look by installing some inexpensive molding around the door before giving the door a fresh coat of paint. Molding around the front door can make an entrance more impressive, while a new coat of paint can make a home feel warmer and more vibrant. · Plant flowers. 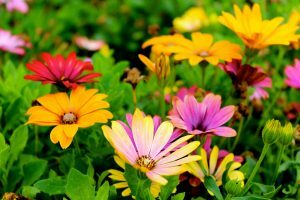 Another inexpensive way to make a home more appealing is to plant some colorful flowers around the property. Line walkways with flowers native to your region, as such plants will last longer than exotic alternatives that may not be capable of adapting to the local climate. 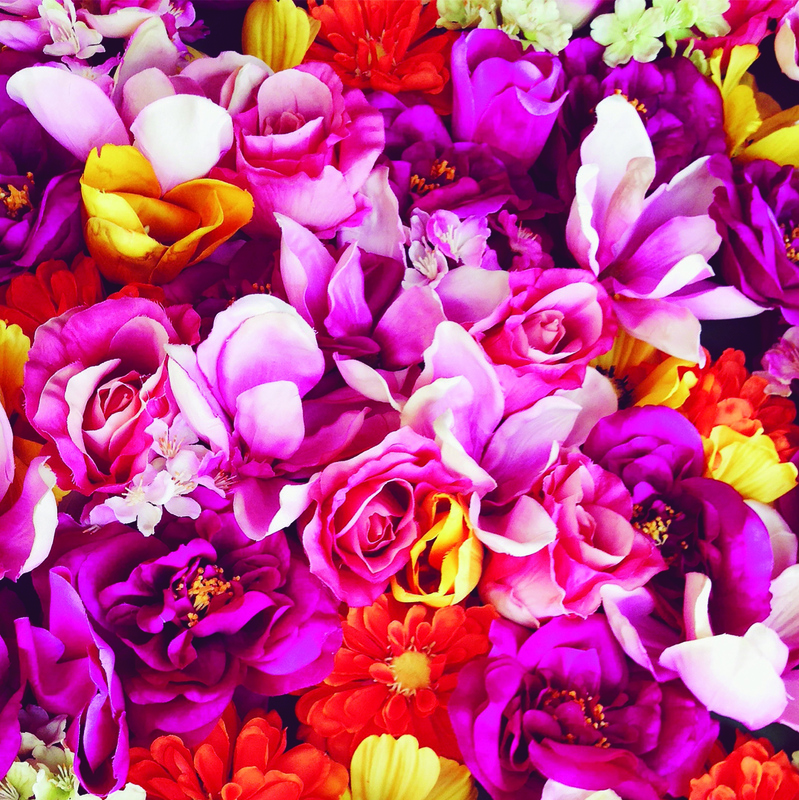 In addition to lining walkways, hang window boxes filled with colorful flowers or plants outside naked windows. Doing so can make windows seem larger and add some color to your home’s exterior. Another creative way to make use of colorful flowers is to place a few planters at the foot of your driveway and painting the numbers of your address on the planters. This can be both effortless and inexpensive, but it can instantly make a home more inviting to prospective buyers. 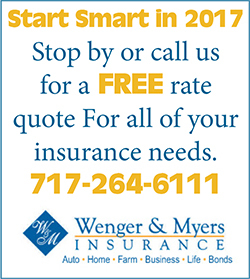 · Spotlight certain parts of your property. Many homeowners focus on improving the curb appeal of their property during the daytime hours, but you can take steps to make a home more appealing at night as well. Solar spotlights placed around trees and other attractive features in your yard can shed light on those areas of your property you’re most proud of, even after the sun has gone down. Solar spotlights won’t add to your energy bill, as they are powered by the sun, and they can make certain accents on your property stand out at night. Improving curb appeal may sound like a significant undertaking, but there are many ways budget-conscious homeowners can make their home’s exterior more appealing without going broke. 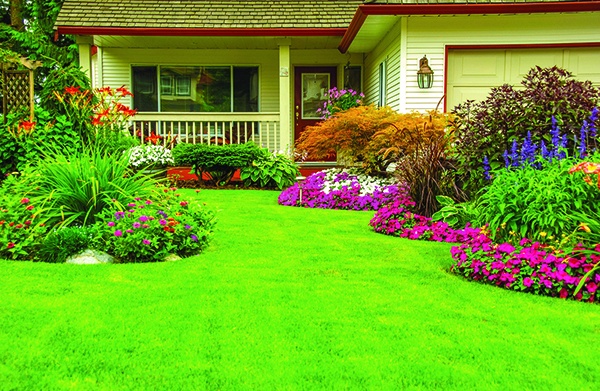 Landscaping can be a rewarding hobby that instills a sense of pride in homeowners. 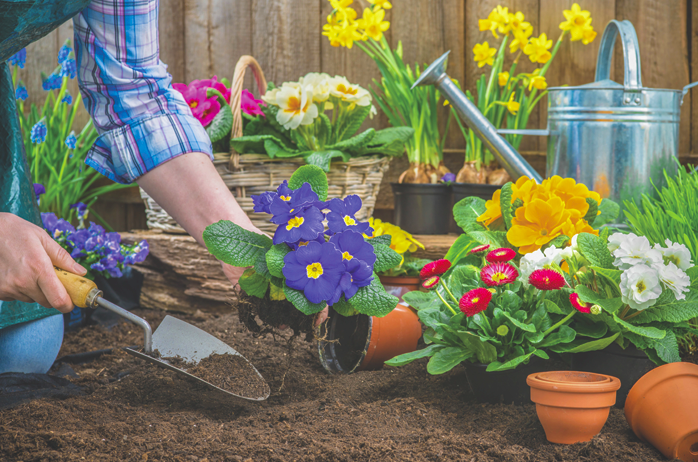 Whether you prefer to get your hands dirty planting perennials or devote the bulk of your attention to crafting a lush, green lawn, chances are you will run into a problem during lawn and garden season. Some problems are easy to identify, while others are more complex. 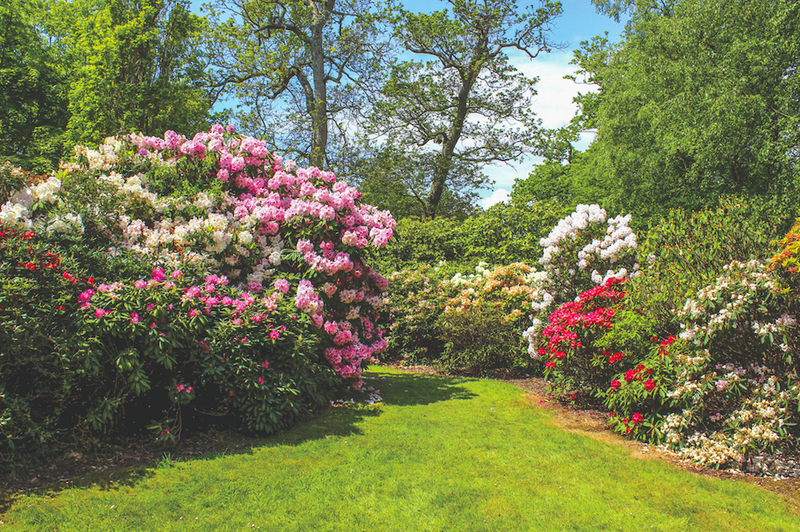 The following are a handful of diseases homeowners may encounter when spending time on maintaining their lawns and gardens over the next several months. Anthracnose is a term used to describe various diseases that produce a host of unsightly symptoms. Those symptoms include tan to brown leaf spots or blotches; distorted, cupped or curled leaves; irregular defoliation, such as leaves falling in spring; and dieback, a condition in which trees or shrubs begin to die from the tips of their leaves or roots backward. 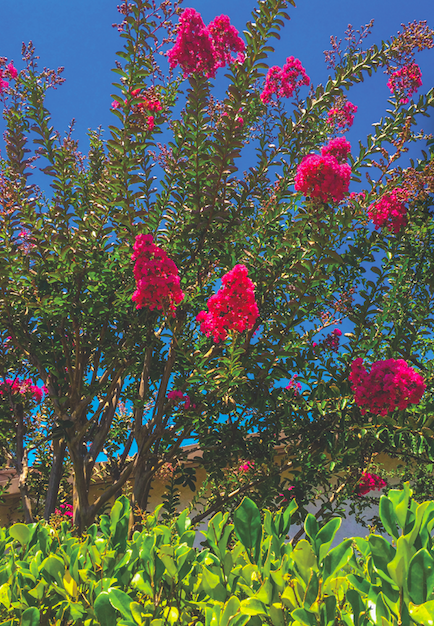 Permanent damage due to anthracnose is rare, but the diseases can weaken trees over time and that can leave them vulnerable to pest infestations. Brown patch is unsightly and most likely to occur during summer. According to the Penn State Center for Turfgrass Science, perennial ryegrass, tall fescue and bentgrasses are the grass species most susceptible to brown patch. 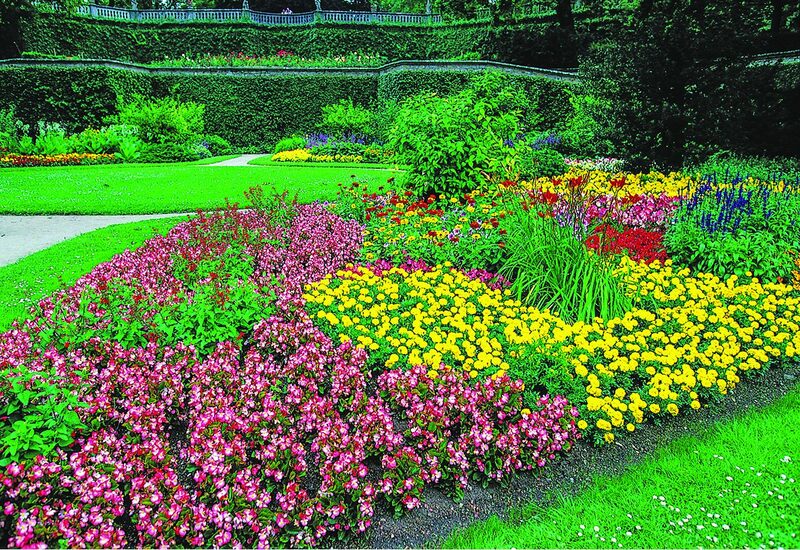 When a lawn is suffering from brown patch, its leaves and stems die out in large, circular patches. In high-cut grasses, these patches can stretch from a few inches to several feet. Tall fescue grasses may not exhibit symptoms of brown patch in patches. In such instances, the brown patch may be noticeable on individual leaves that feature tan or light brown lesions, and the Center for Turfgrass Science notes that these lesions will be surrounded by dark brown borders. The American Phytopathological Society notes that dollar spot refers to a disease of the leaves of turfgrass. Grasses suffering from dollar spot will have white to straw-colored lesions that progress downward from the leaf tip or laterally across leaf blades. Leaf blades affected by dollar spot may have several small lesions or one large lesion, and in some instances, the entire leaf blade may be affected. Turfgrass affected by dollar spot may be susceptible to weed invasions. Summer patch is most common in warm climates and is characterized by yellow to straw-colored patches that can be several inches or several feet in diameter. According to Scotts Lawnservice, summer patch is often linked to shallow root systems that result from poor soil conditions. Large swaths of grass suffering from summer patch can be an eyesore, appearing as though the grass has burned under the summer sun. 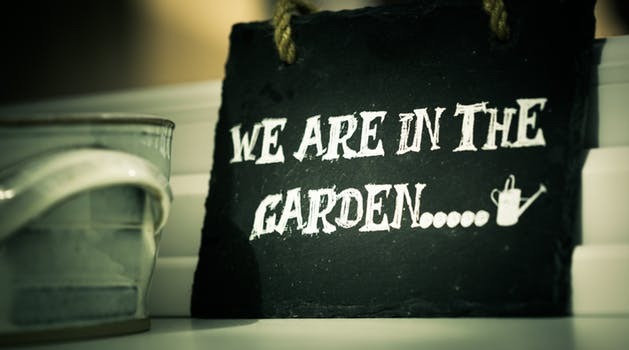 Lawns, gardens, trees and shrubs are susceptible to the elements. Identifying lawn diseases quickly can help homeowners find solutions before the problems escalate. 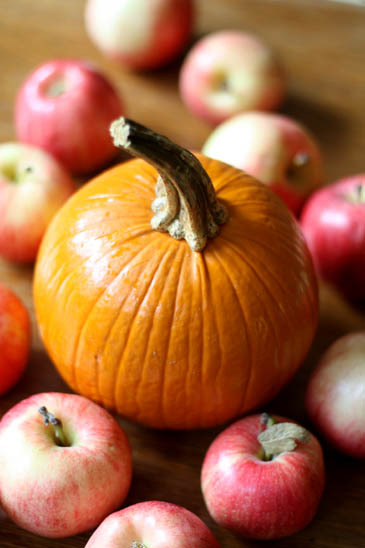 How to Pick the Best Apples & Pumpkins! Although scores of people cite summer as their favorite time of year, autumn also is a beloved season. Cool breezes and crisp air seem tailor-made for afternoons spent enjoying the great outdoors. The pleasant autumn weather and awe-inspiring foliage may be the reason so many festivals and outdoor events are scheduled this time of year. Apple- and pumpkin-picking are popular fall pastimes. Neighborhood orchards open their doors to the public, allowing men, women and children to scour their fields and trees for the perfect finds. Heed these picking tips to make the experience even more of a success. Many orchards that have open picking seasons plant dwarf apple trees to make the picking process easier, particularly for young children, so there’s no need to bring along a ladder. You should still be able to find plenty of apples close to the ground. A good farmer will know when certain varieties of apples are ripe, and he or she will likely cordon off trees that are not ready for picking. Ripe apples will be crisp and firm. Keep in mind that apples ripen from the outside of the tree inward. Those are the ones usually picked first, anyway. Try to get to an orchard earlier in the season. If you wait too long, the trees may be picked of most of the best fruit. Depending on where you live, apple-picking season may begin in mid-September and continue into mid-October. Apples can bruise, so don’t toss them into baskets when picking. Also, wait to wash apples until right before eating to prevent moisture-related spoilage. Apples keep best in a cool location. Pumpkin patches are often found in close proximity to apple orchards. Picking pumpkins to eat or decorate the home is a popular autumn activity, one that families often enjoy together. When visiting a pumpkin patch, dress accordingly. That means wearing shoes that you don’t mind getting dirty, as the patch may be muddy. Layer clothing in case it is a chilly day. Breezes are more pronounced in open fields. Pumpkins are “long-keepers,” which means if they are uncut or not damaged, they can last for several weeks. This means you can pick pumpkins at the same time as apples. When selecting a pumpkin, look for one that is completely orange. After picking, a green or yellow pumpkin may never ripen to orange. Bring along a small wagon and knife so that you can cut the vine, if necessary. Pumpkins are heavy, and a wagon will come in handy, especially with youngsters in tow. Ripe pumpkins should not dent easily. Examine your pumpkin for holes or insects, which could indicate internal rot that greatly reduces the shelf life of the pumpkin. Remember, carving the pumpkin reduces its life expectancy, so be sure to reserve that task until close to Halloween. If you desire a pumpkin to turn into a baked treat or other dish, you will need a type of small, sweet cooking pumpkin known as a “sugar pumpkin.” The meat of this pumpkin is much less stringy and more smooth than decorative pumpkin varieties. Autumn is the season for apple- and pumpkin-picking. This is a great way to spend an afternoon outdoors with the family. If possible, visit an orchard on a weekday, when the crowds will be much smaller than during prime fall weekends. 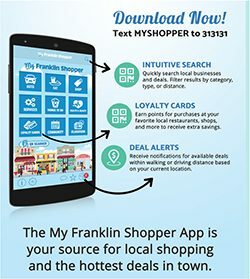 Leave a Comment on How to Pick the Best Apples & Pumpkins!